What a GREAT picture of you and Anna! That totally needs to be your facebook picture now. I rarely ever comment, so you know I mean business. GREAT pictures...feel as though I was there. We had a wonderful and very peaceful Christmas. So content to be home. Great pictures! 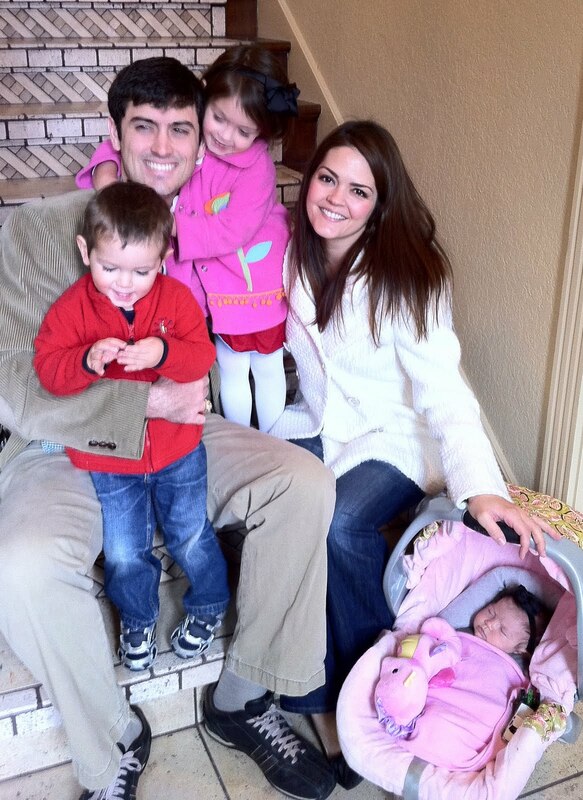 Man that huffman family really knows how to pose. 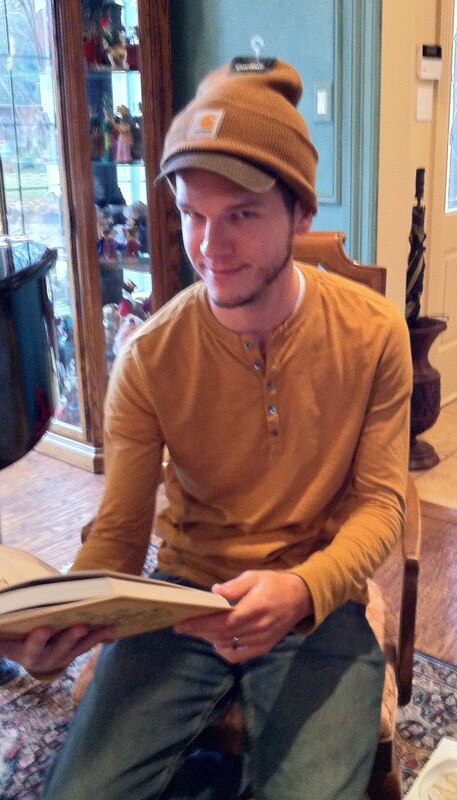 Had a great Christmas morn with everybody! I think that is what I voted for . 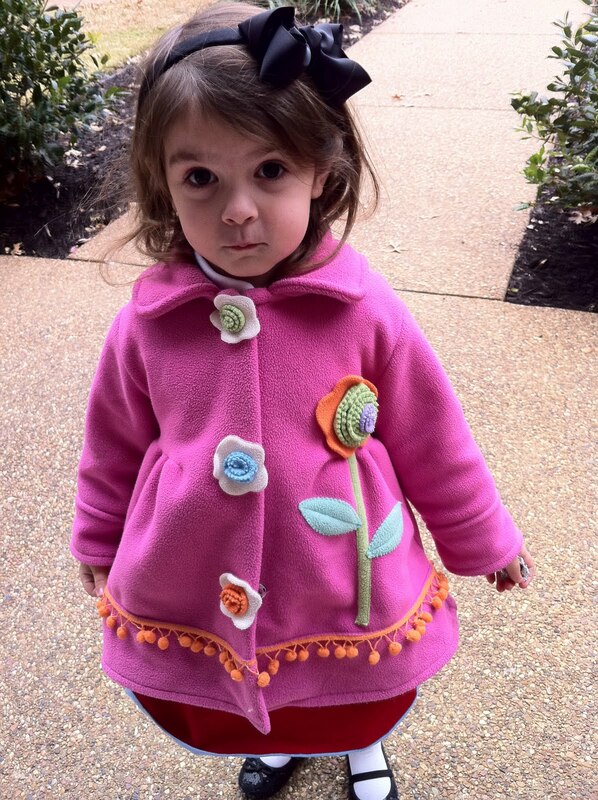 I'm drooling over little Caroline's coat!!! That is too cute! Looks like you all had a fantastic Christmas. 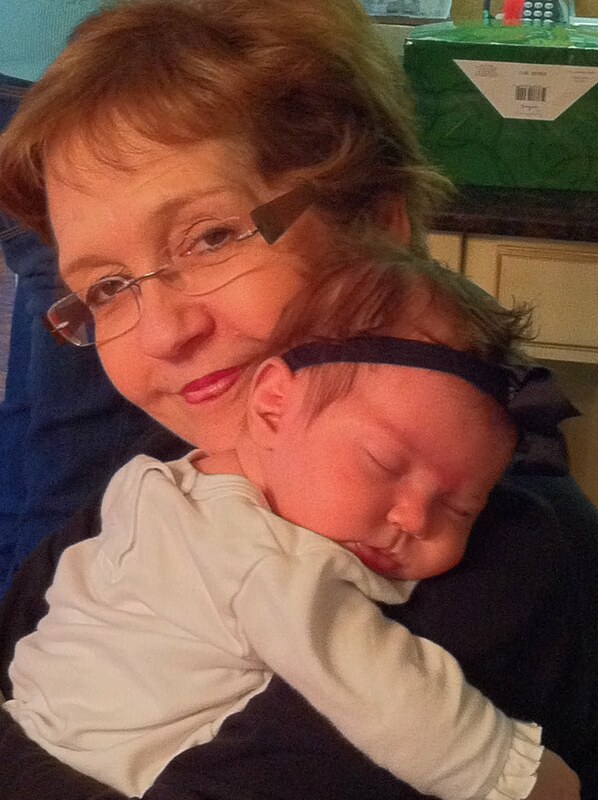 I agree with Bailey Jo -- that photo of you and Anna needs to be your FB profile photo -- it's too precious not to share.